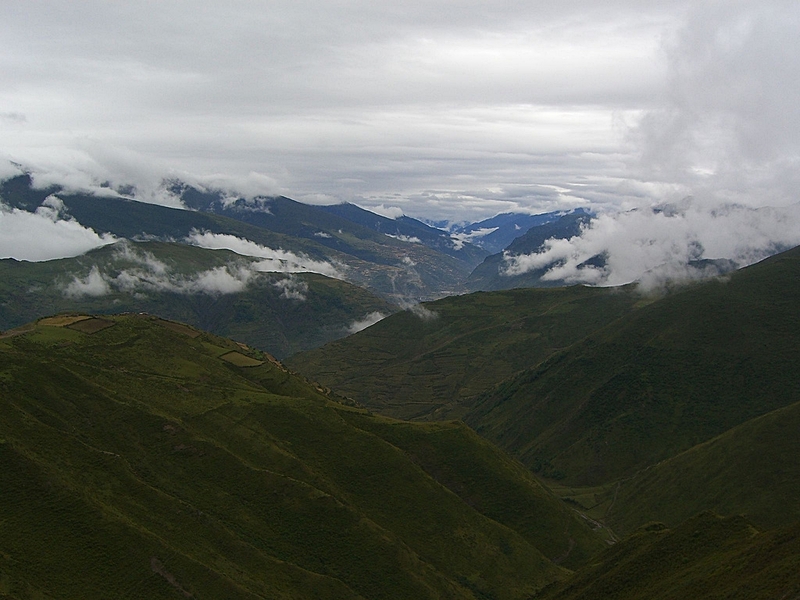 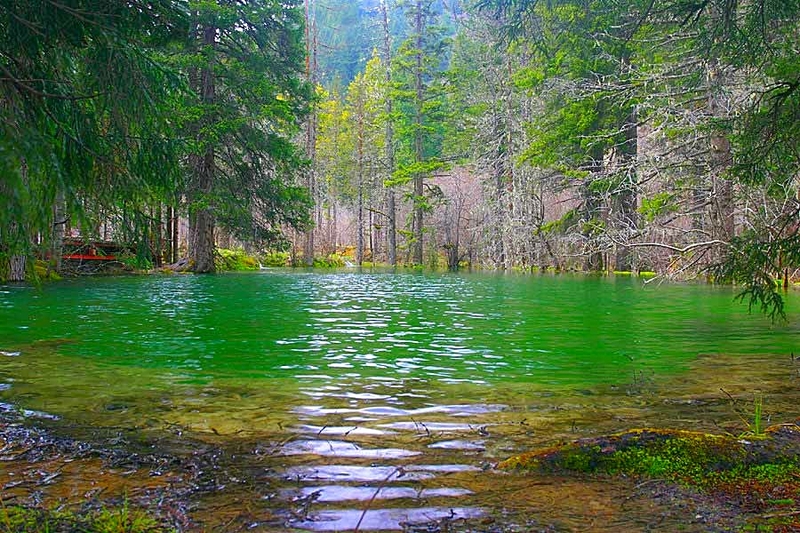 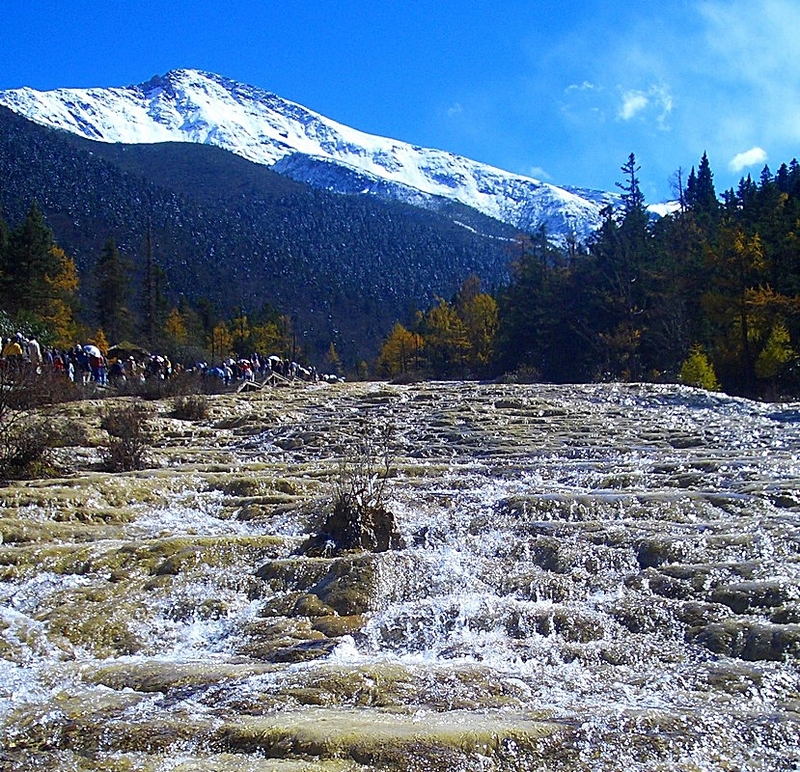 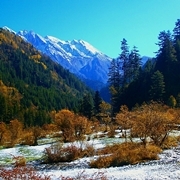 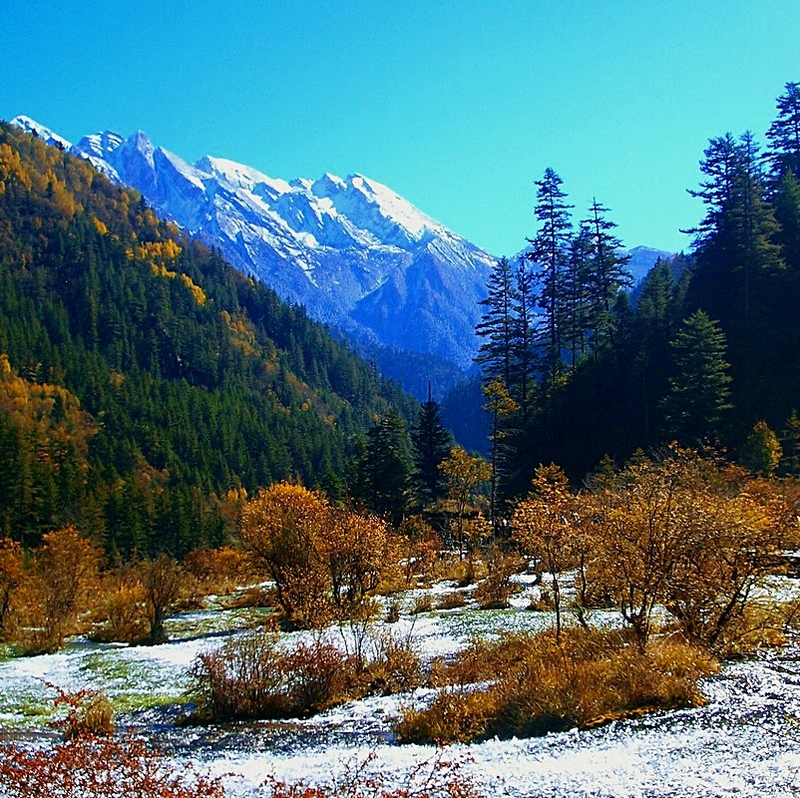 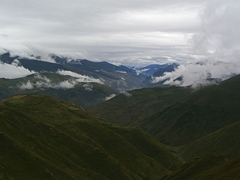 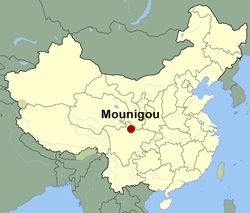 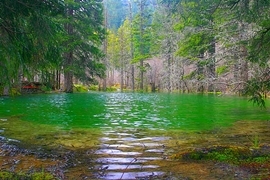 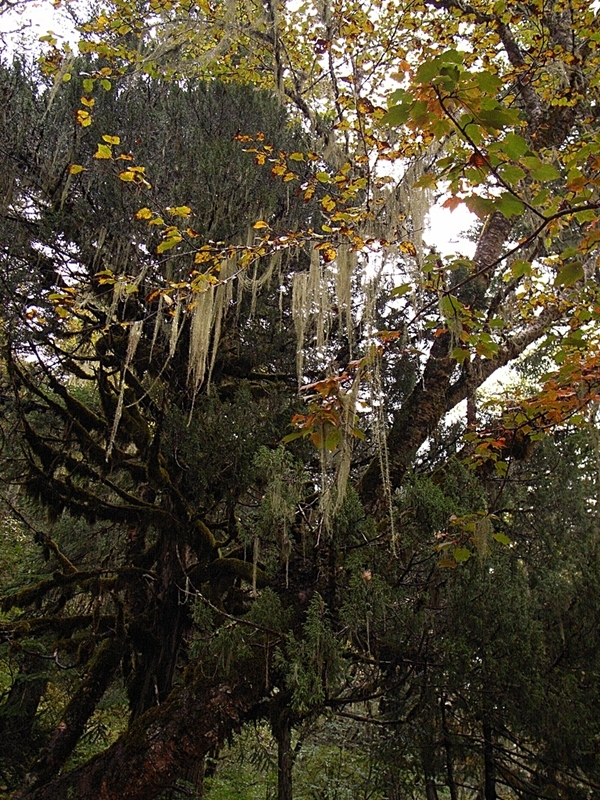 Mounigou, also called Munigou, is an isolated valley in Sichuan Province with pristine scenery. 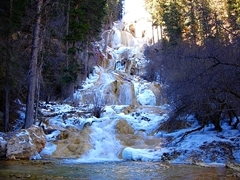 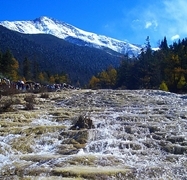 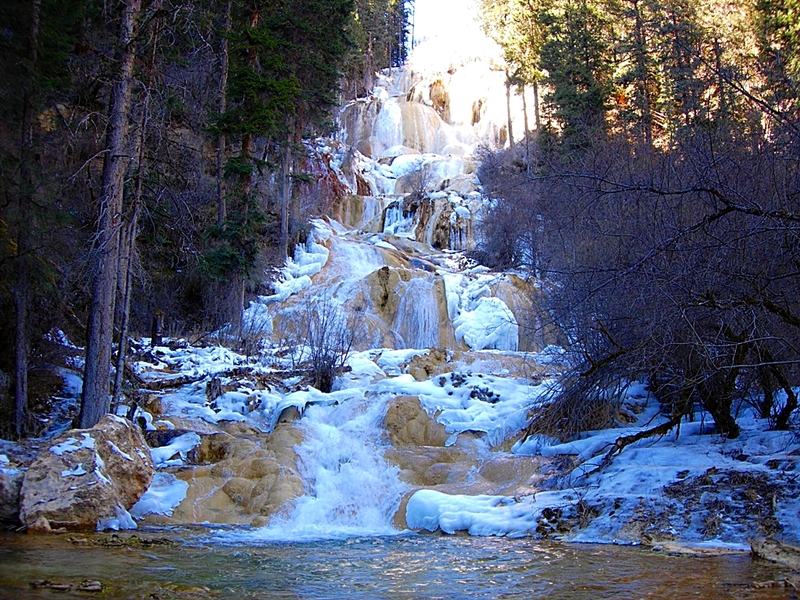 Its most famous attraction is Zhaga Falls. 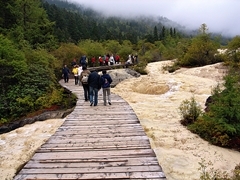 The photos below show some of the sights and attractions in the Mounigou area. Please refer to individual itineraries for specific information about the attractions featured on each tour.